Vitányi, P.M.B. (2014). Exact expression for information distance. 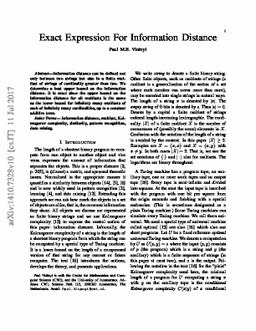 arXiv.org e-Print archive.